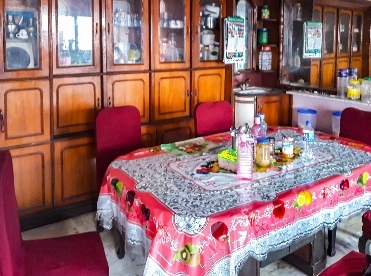 This house is located in a peaceful residential area at Sinamangal. It is 50m from main road and has access to 4 ft road. 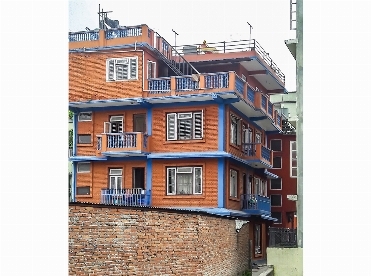 The house is built the area of 4 aana 2 paisa 1 dam which is faced towards south-west. 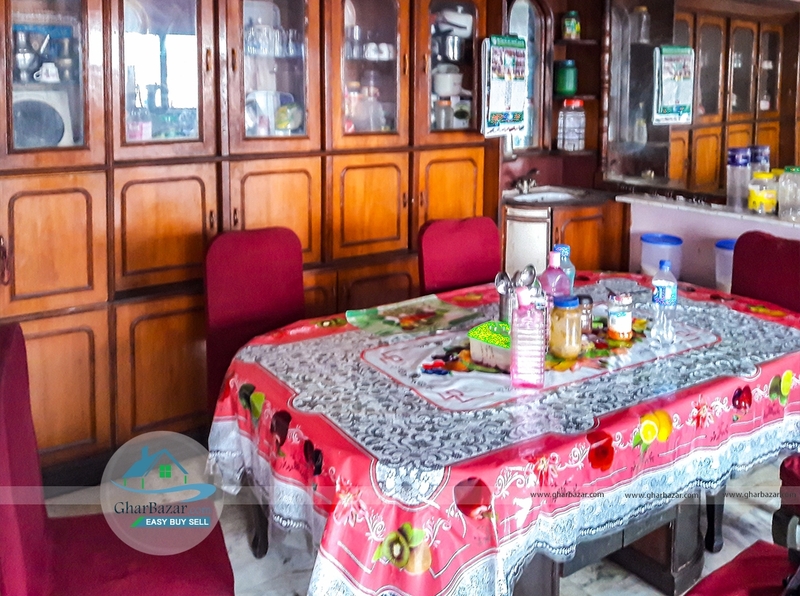 It is 4 storied house with 12 bedrooms, 4 bathrooms, 2 kitchens and has parking space. The property price is 3 crore 25 lakh.